Official Video "Wake Me Up When September Ends"
DOWNLOAD THE MUSIC VIDEO FROM iTUNES NOW!!! Represent the extraordinary community of Royal Wootton Bassett who came together over 5 months in 2011 to re-record the classic Green Day track, "Wake Me Up When September Ends" from their American Idiot album, rated the best album of the decade by Rolling Stone. The track, features over 250 people of the general public singing, with a main group of 12, recorded at Peter Gabriels Real World Studios and mastered at the famous Abbey Road Studios. The music video features over 1,000 people in a technically challenging 'one-shot' take, mastered to cinematic quality by Dolby Laboratories. The music video captures the spirit of Royal Wootton Bassett and its community and although the repatriations have now moved on, it's a way the community can still show their support for the families of the bereaved. Wootton Bassett Rocks! are proud to support these four charities: The Royal British Legion; Combat Stress; The Undentable Trust and Soldiers, Sailors, Airmen & Families Association (SSAFA). The aim of Wootton Bassett Rocks! is to raise £1 million for military charities. 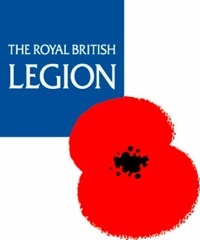 The Royal British Legion provides welfare to the whole Armed Forces family - serving, ex-Service and their dependants. Click here for more information. 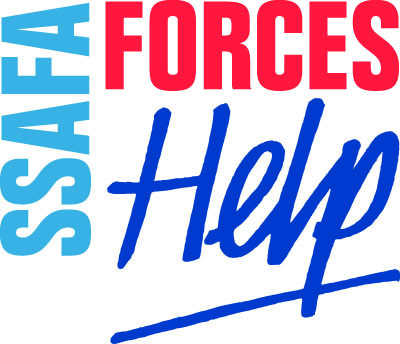 SSAFA help and support those who serve in our Armed Forces and those who used to serve - even if it was only for a single day. They also care for the families of both. Click here for more information. Combat Stress is the UK's leading military charity specialising in the care of Veterans' mental health. Click here for more information. The Undentable Trust deals specifically with members of the British forces and their families that have been affected by the military operations in Afghanistan and other conflict zones throughout the world now, past and into the future. The Trust delivers support through 4 principle organisations, FAB being the main organisation supported through the WOOTTON BASSETT ROCKS project. Click here for more information.